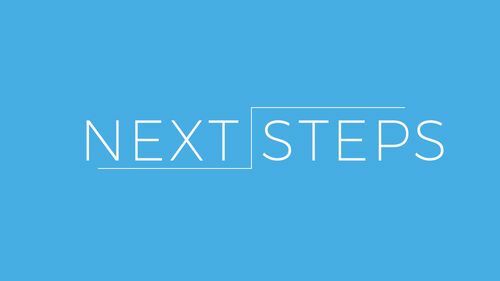 Next Steps takes place every month, over four consecutive weeks, and is designed to help you grow in your relationship with God, connect to the church, and reach your potential. Our Next Steps team will help you walk through the process in a relaxed, fun, engaging environment. Childcare and food provided. 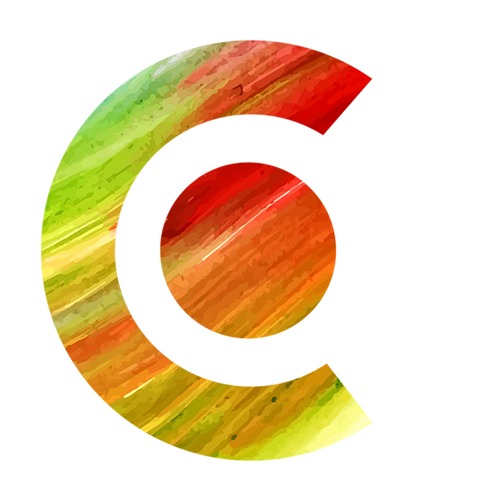 Learn about how Connecting Point got started, the vision behind the ministry and get answers to any questions you may have. 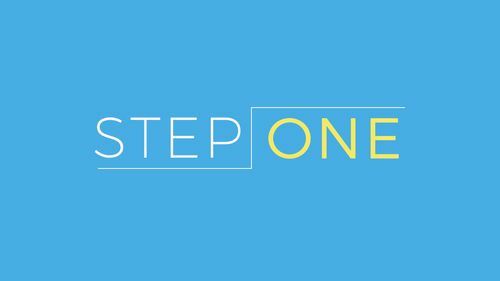 Step One takes place the first Sunday of every month, during the 11am service. Dive into the details of your personality, discover your gifts, and see how your design reveals your purpose in life and your best fit in ministry. 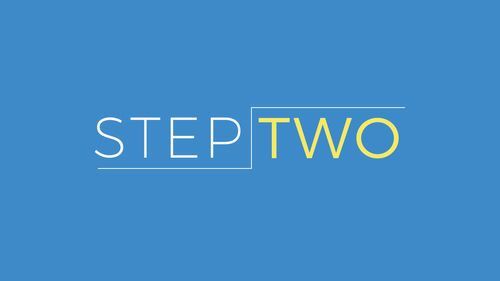 Step Two takes place the second Sunday of every month, during the 11am service..
Find out what it means to be a leader at Connecting Point and learn how you can strengthen your character and gifting to fulfill your leadership potential. 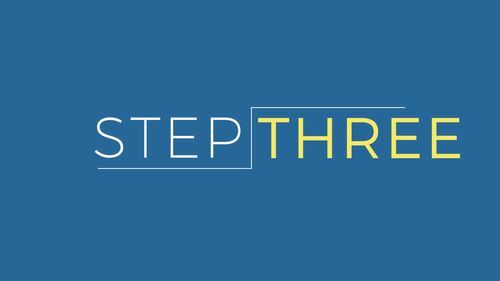 Step Three takes place the third Sunday of every month, during the 11am service. Explore the opportunities available at Connecting Point to live out your purpose and serve others by using your God-given gifts. 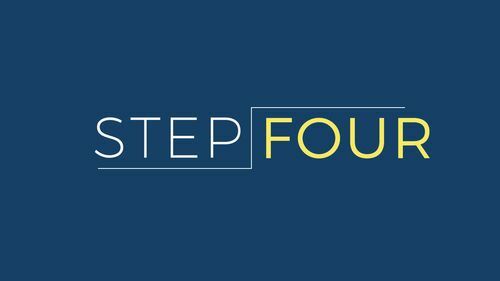 StepFour takes place the fourth Sunday of every month, during the 11am service.